Healthier facilities start with more productive cleaning practices. 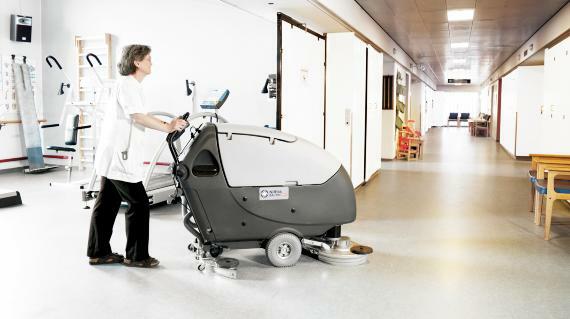 Nilfisk can help you maintain a more sanitary environment while reducing the amount of labour and resources required. 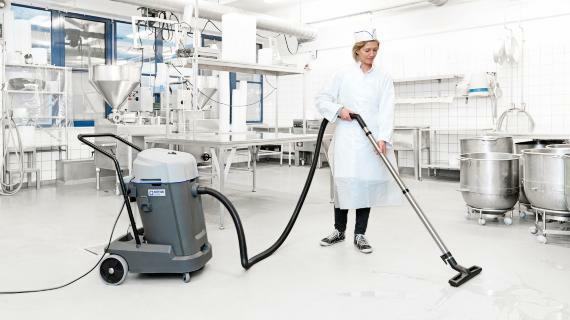 Our cleaning machines deliver superior performance without sacrificing productivity. 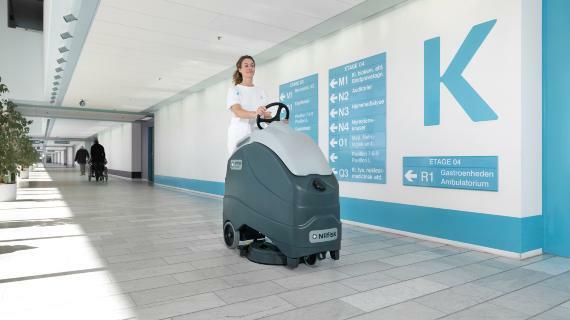 Nilfisk can help you maintain a sanitary environment while reducing the amount of labour and resources required. 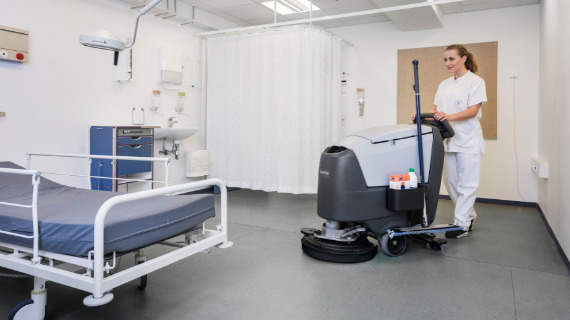 In both acute care and long-term care environments, our environmentally-sound cleaning solutions improve cleanliness with fewer chemicals and less labour and significantly increase patient and staff comfort, adding to the overall healthcare experience. As the seasons change, the outside areas at care homes still need to be maintained and look presentable for the residents and visitors well-being. 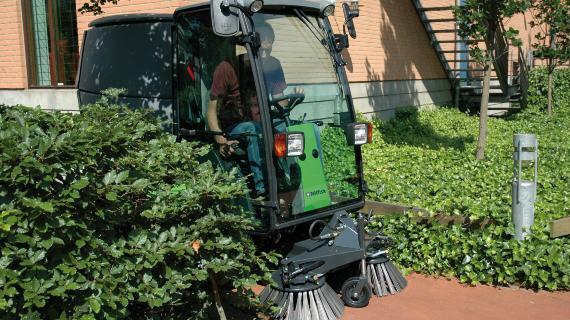 Suction sweeping and green care tasks will be key in summer. In Autumn collecting leaves will ensure outdoor areas are kept tidy and slips prevented. For the safety of pedestrians it is important that paths are kept free from ice in winter. 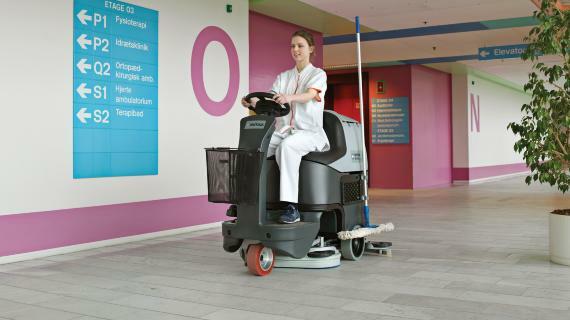 Nilfisk provides a range of highly maneuverable outdoor utility machines. The versatile range of tailor made attachments for each machine provides you to do the work all year round with the one and same machine. 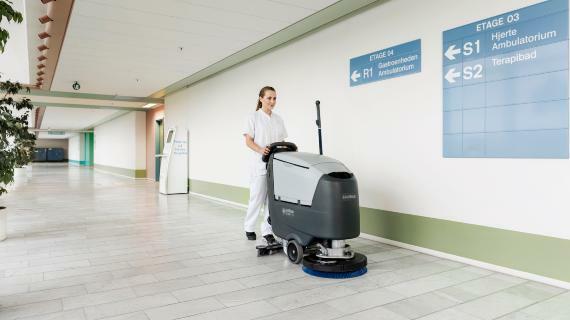 As the seasons change, the areas outside hospitals must be kept clean in order to protect your infrastructure and ensure a good first impression. 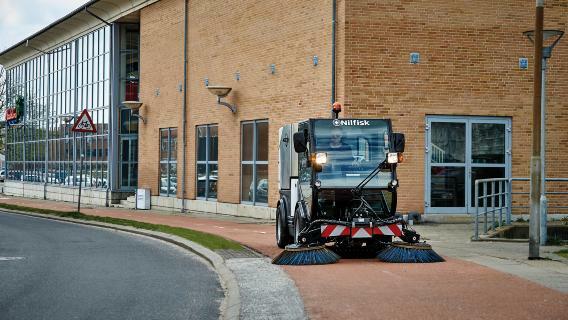 Nilfisk provides a full range of efficient utility machines for outdoor cleaning and maintenance – versatile solutions for suction sweeping, removing snow, outdoor washing and mowing the lawn.